Hungary is planning to hold a referendum on joining the eurozone, but is insisting it will adopt the EU common currency even if a majority of the country's citizens votes against it. 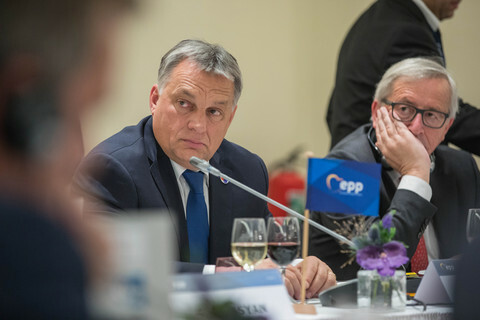 The idea of organising the euro plebiscite in 2008 was floated recently by the Hungarian socialist prime minister Ferenc Gyurcsany and welcomed by the main opposition centre-right party, Fidesz-Hungarian Civic Union. 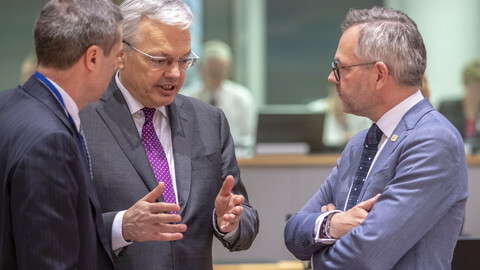 Budapest formally pledged to the European Commission and other member states to meet the so called Maastricht criteria by 2008 and join the eurozone two years later – all new member states are required to join the eurozone. "Once we fulfil the conditions, we can organise a popular poll to find out what people think," Andras Batiz from the Hungarian prime minister's cabinet told the EUobserver. "It should be something like 'sympathy' referendum aiming to show people's opinions rather than them making a decision." 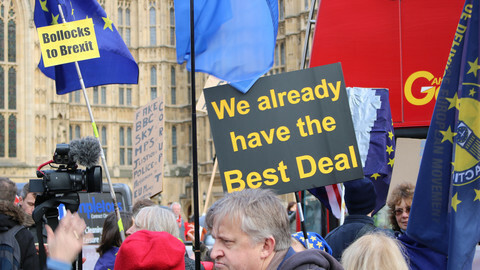 Asked what a "no" would mean in terms of a date of the euro adoption, Mr Batiz said "It would not influence a commonly held view that entry should be achieved as soon as possible - just as we have committed [ourselves] to do when we joined the EU." "Instead, it would be a push for political leaders to work out a strategy on how to convince citizens of the benefits of the single currency," he noted. Hungary's euro referendum has to be non-binding as the country's constitution does not allow a popular poll to be held on issues arising from international agreements. At the same time, Budapest argues citizens voted in favour of the euro when they approved EU membership in a 2003 referendum. 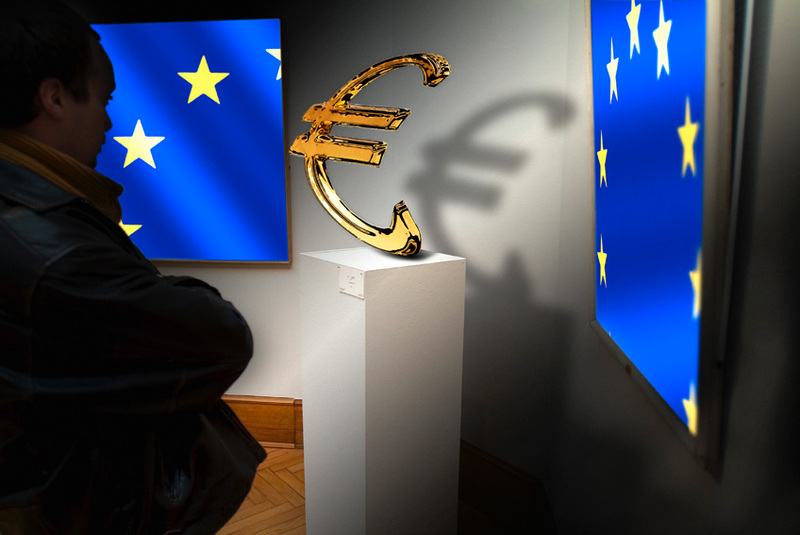 According to Ferenc Pichler, Hungarian finance ministry spokesman, the projected euro poll would "further develop public awareness in relation to the euro" thanks to the campaign preceding the vote. 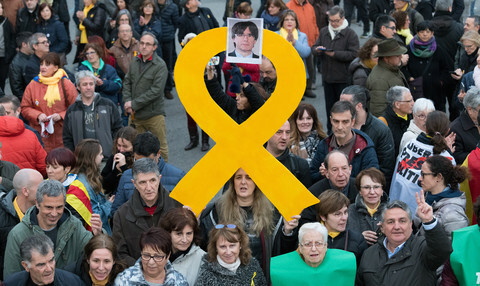 "And if the referendum resulted in a 'Yes' win, this fact would give the government strong support for taking necessary measures in the process leading to the introduction of the euro," he said. 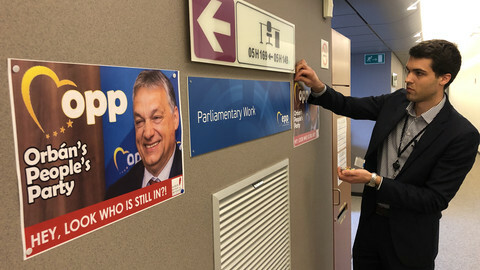 Some analysts consider the referendum announcement a political gesture ahead of Hungary's parliamentary elections on 9 and 23 April. 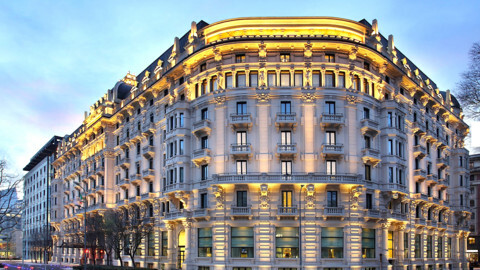 The move has also been interpreted as a message to the financial markets and the EU that the country's authorities are serious about bringing public spending back in order. While Hungary's inflation rate and state debt are within the eurozone's limits, the government estimates a budget deficit of 6.1 percent of GDP for 2006 - double that allowed under the eurozone’s rules. Poland is the only other "new" member state that has hinted it may have a euro referendum. Most "new" member states argue the issue has already been decided as part of the EU membership package and should not be questioned. Of the "old" member states, the UK and Denmark have negotiated an opt-out from the single currency, while Sweden also has a formal obligation to join the eurozone. 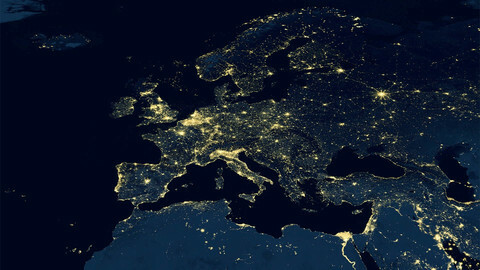 The European Commission and the European Central Bank regularly assess the economic performance of countries obliged to join the single currency, with Sweden fulfilling the key criteria on inflation, budgetary deficit and interest rates, according to a 2004 report. "We analyse Sweden in the very same way as the new member states concerning the preparation to join the euro," said a commission official. However, following the negative outcome of a euro referendum in 2003 - although consultative and non-binding - the issue is currently not on Stockholm’s agenda. "For the moment, it is an irrelevant political question. 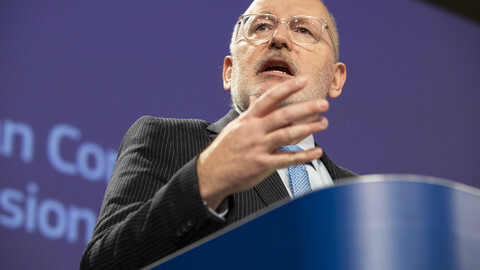 Despite the legal obligations, nobody can force a country to join the eurozone," commented one Brussels-based diplomat. Thousands of protesters have clashed with police and stormed the headquarters of Hungary's state television, furious over a leaked recording in which the country's prime minister admitted that the government "lied morning, evening and night" about the economy to win the election in April.